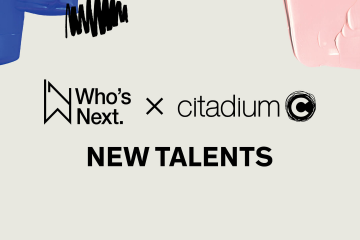 Discovering new talents is part of Who’s Next and Premiere Classe‘s DNA: giving a voice to ambassadors who are building today’s and tomorrow’s world is part of our mission. 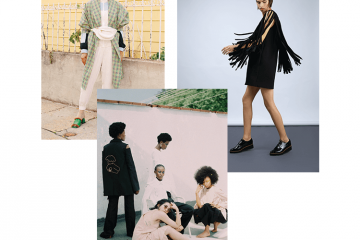 Who’s Next and Premiere Classe are proud to have a long-standing relationship with Spanish designers: Brands like RITA ROW were launched at Who’s Next and are now sold internationally. Every season, about 130 Spanish brands including 30 Catalan designers exhibit at our trade shows. 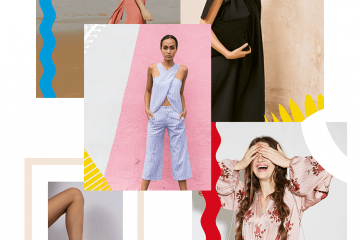 The Girl Squad theme is the perfect opportunity to highlight the talented groups of Spanish girls that are writing part of tomorrow’s fashion and accessory industries and designing clothes for modern women. Jessica Raya and Paula Boadas are the soul of SSIC & PAUL. 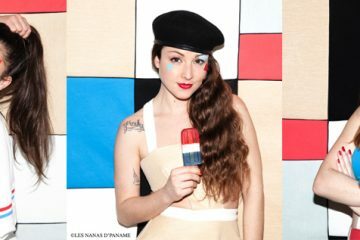 It was during their studies in Fashion Design at Felicidad Duce de Barcelona, that they first developed the idea to create a united project : It was born in 2010 with the creation of their own fashion brand. 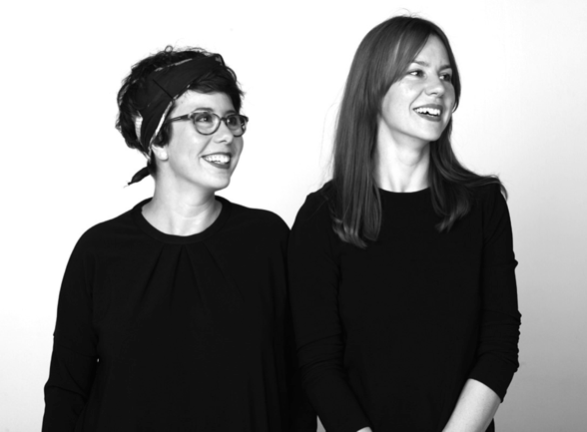 Jessica and Paula (who has previous experience from working with brands such as Josep Font, Medwinds and Spastor) started with bespoken tailoring and later went on to win the MODAFAD FASHION SHOW AWARDS 2012, the initiating journey towards designing ready-to-wear collections. At their Studio Store located in Barcelona in a neighborhood called Gervasi, SSIC & PAUL draw their collections uniting quality, timelessness and social responsibility in each and every piece. Combining creativity and functionality in each item, they intend to give the main role to the women they stand up for. They simplify the shape and colors of their pieces, endlessly working on patterns, volumes and superpositions. RITA ROW was created in June 2013 by Spanish designers Imma Serra and Xènia Semis. Together, they design a new generation of quality clothes made for modern women, looking for something different. The pieces are oversized, comfortable and urban. All designs are drawn at Costa Brava and produced for modern, hardworking and free women. 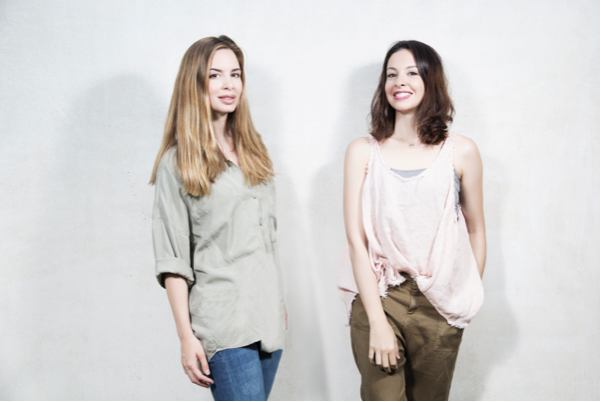 TRIANA BY C is a 100% Spanish company created by two sisters who wanted to share their vison of fashion, their values and their lifestyle. 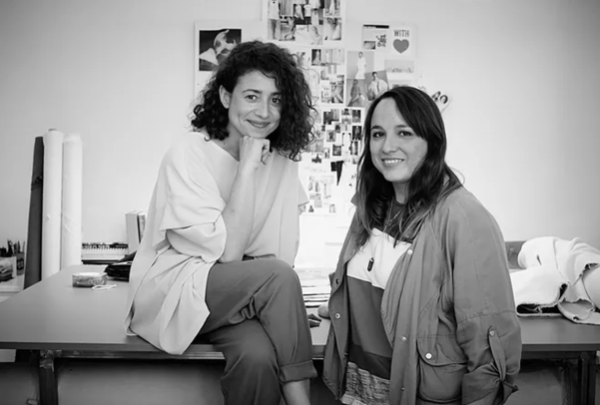 Cristiana – heading the creative part, and Berta – heading sales and finance, share the same taste for local fabrics and accessories that are thoroughly selected in Spain. JULIETA ALVAREZ is a ceramic brand specialised in jewellery and decoration based in Madrid. Since all products are handmade, no piece is equal to another. The brand started in 2013, when, on the occasion of an art exhibition for the gallery Mad is Mad, JULIETA ALVAREZ and her sister Rocio Alvarez, handcrafted a set of mobiles with hanging objects made in ceramic. During this show they realised it could be a brilliant idea to use such objects as pendants of a necklace. 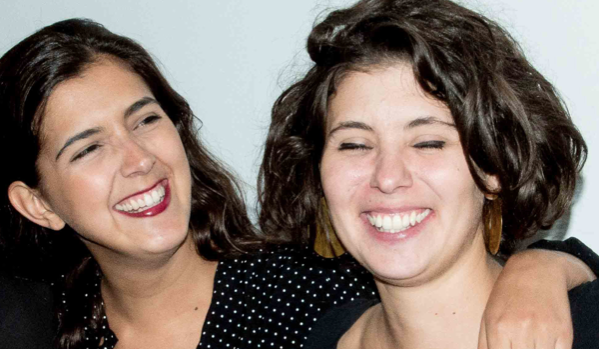 The sisters are very complementary: Julieta is in charge of the creative development of the company whereas Rocio handles the team and is in charge of the brand’s image. One is more sensitive and creative, the other more solution-oriented and assertive. 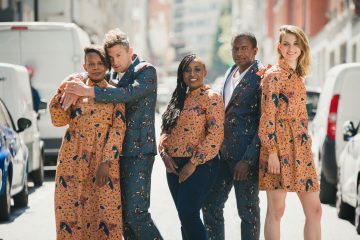 After exhibiting at Premiere Classe in Paris, the brand started opening its market abroad and enjoying international presence. You can currently find JULIETA ALVAREZ jewelry and deco pieces in several countries all over the world, as France, Belgium, Germany, Japan, Australia, Russia and Korea. HOWSTY was created in 2012 by Sandra Mirat and Silvia Gómez de la Mata, who have decided 4 years ago to leave their professional careers in order to bet on a personal project: HOWSTY. They wanted to be able to find a balance between work and family, far from established standards. This project is the result of two friends’ passion for craftsmanship and fashion. Their collections are made with leather and fabrics that are collected around the world in order to make each product unique. 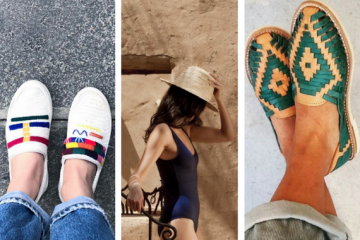 In Morocco, they work with collectives of women weaving « kilims » that are then used to make some of HOWSTY’s shoes.